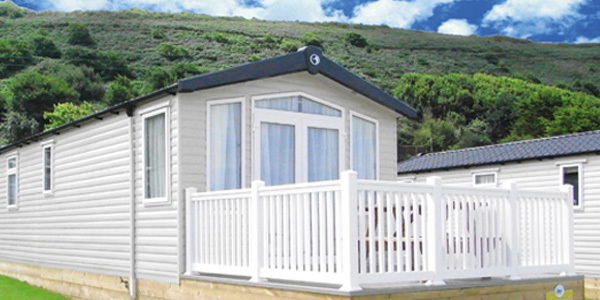 Situated to take full advantage of the sea views with French patio doors opening onto a sun deck. 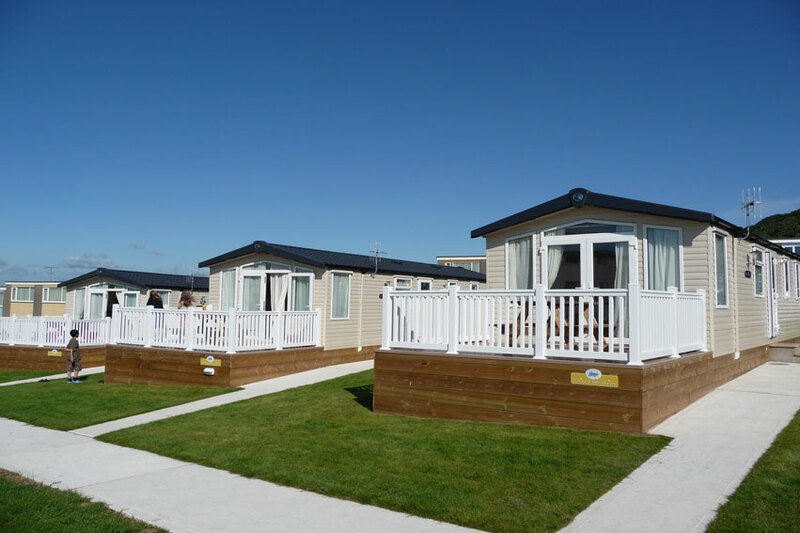 Combining modern and contemporary design these stunning holiday homes provide style and comfort from spacious open plan living areas. 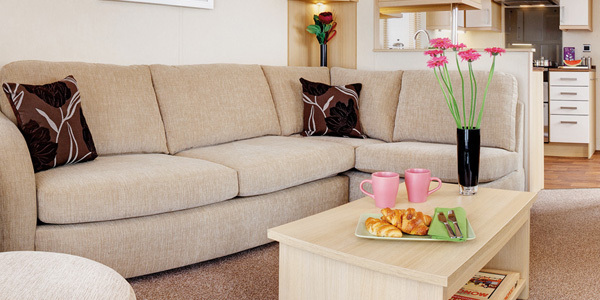 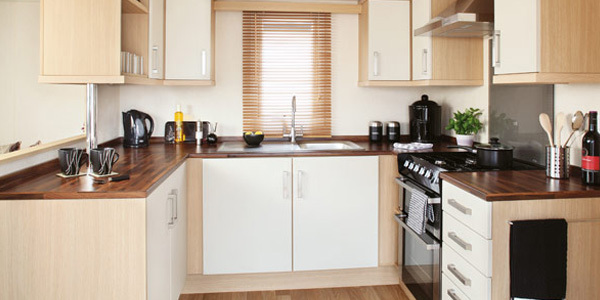 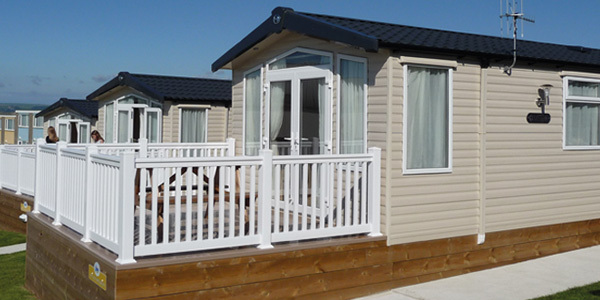 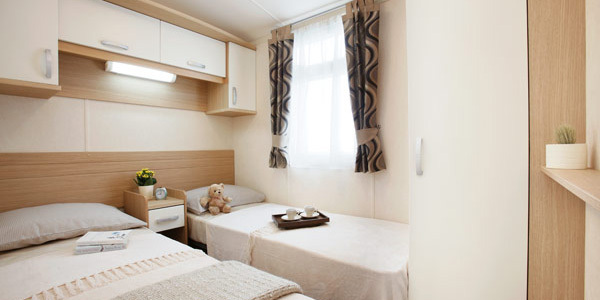 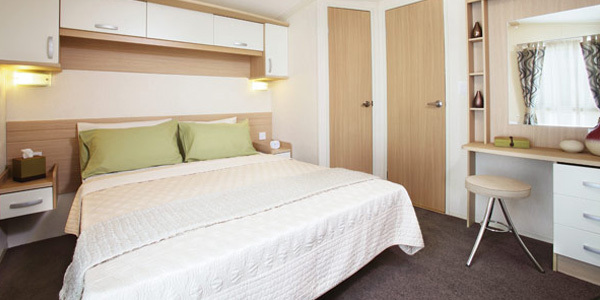 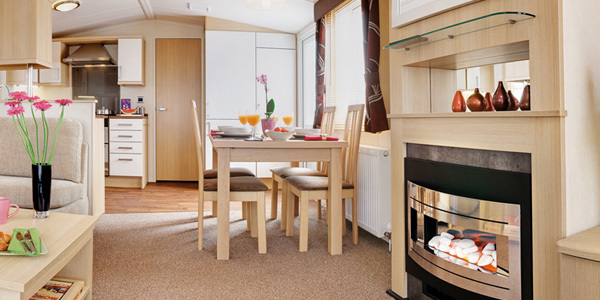 Stylish bedrooms, a fully equipped kitchen with gas cooker and spacious shower cubicle all add to the quality of these gold holiday homes making them a perfect choice.